On top of her recent hospitalization, the 21-year-old skater has been suffering from a number of leg injuries. There is nothing quite like the experience of watching live figure skating. 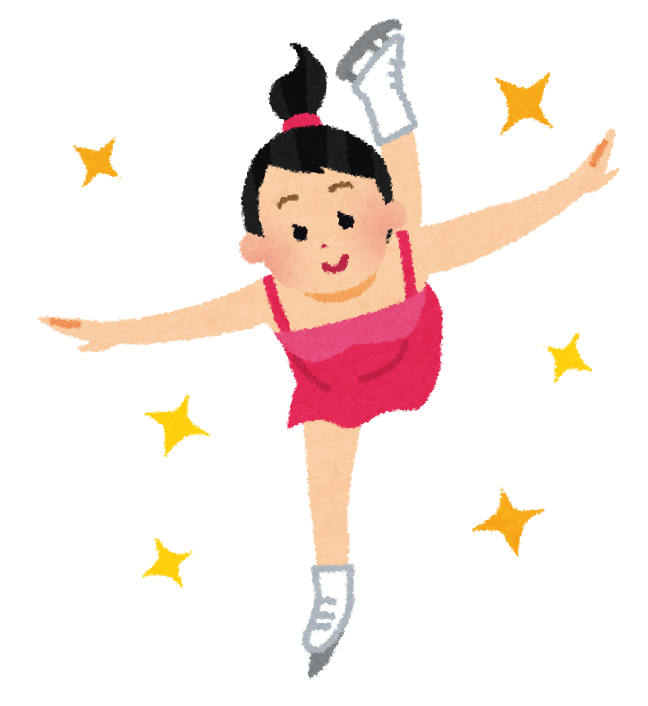 Tickets are available for most major figure skating competitions and shows in the United States using the links below. Most events offer all-event ticket packages, single-session tickets, special VIP experiences, tickets with hospitality packages and more. Copyright© フィギュアスケートと英語とあれこれ , 2019 All Rights Reserved Powered by STINGER.